Co- chief executive Jim Hagemann Snabe told the AFR that laws providing more data privacy for users were an important and positive step and that SAP was set to build a local data centre. “[If the laws are passed], then it is very likely,” he said. Now, I don’t believe that all aspects of the Financial Review’s article on this subject are accurate. For example, I don’t think it’s realistic that privacy legislation being introduced by the Federal Government could stop technology companies providing Australians with cloud computing or software a service solutions from offshore datacentres. Think of the millions of Australians who still use Hotmail, for example; any such law would just be completely unworkable in practice. However, there is significant incentive for SAP to invest in Australian infrastructure. Its major rival Oracle has already done so through its partner HarbourMSP, after all, and Salesforce.com and Netsuite have long been considering similar deployments (although in practice these considerations haven’t actually resulted in much yet). In addition, the company already sells its Business ByDesign SaaS product locally and has signed up a number of local customers for it already, despite having only launched it in Australia in August last year. 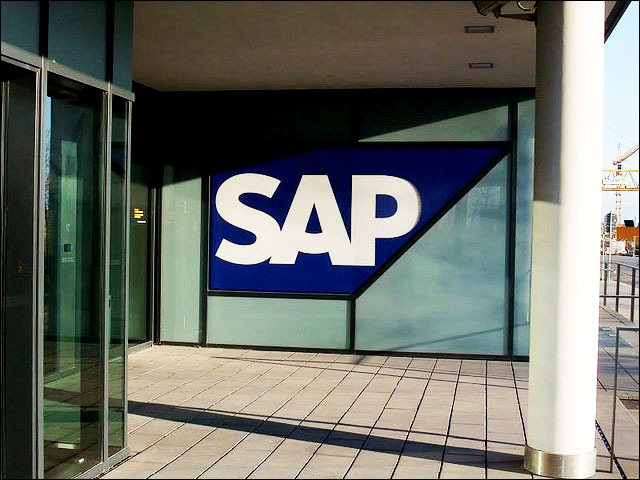 Partners such as Fujitsu and UXC’s Oxygen also offer hosted SAP services locally. Of course, as with all such claims of future Australian technology infrastructure, we’ll believe it when we see it.